The 2014 LSGTPA pulling season will debut with an inaugural event in Cooper, Texas. 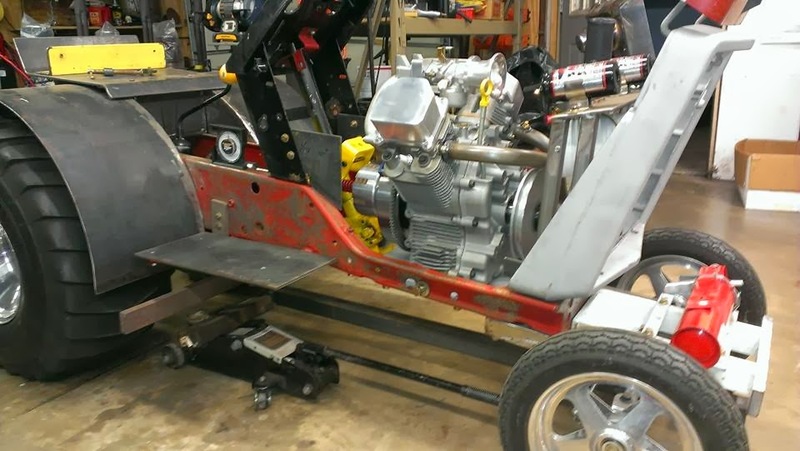 The first pull of the year, will be the first pulling event for the town in north Texas, and event organizers are hoping for a great turnout. The pull will be held in conjunction with the Delta County Fair and Livestock Show, and will be located at the Cooper City Park grounds. A 200' pulling track is being prepared for the event, thanks to Rocky Young Construction. Event organizers plan to have the livestock show at the Cooper Rodeo Arena, Saturday morning of the event. Activities will also include vendors throughout the park, and live music. The LSGTPA Tractor Pull will begin at 2pm, April 12th. LSGTPA pullers Lane Duncan and Richard Duncan, survey the Cooper City Park Pulling Track with Rocky Young. Site of the Cooper City Park Pulling Track for the Delta County Fair event. 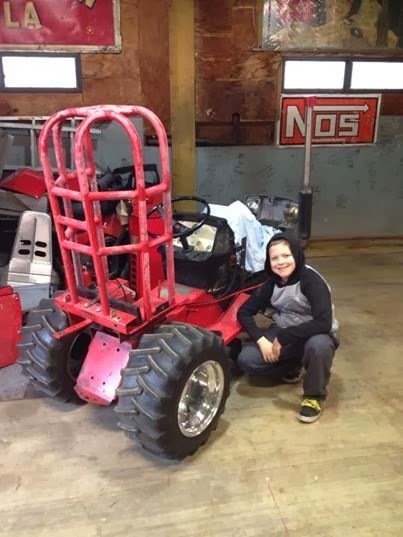 LSGTPA tractor pulling teams are busy preparing their machines for the 2014 pulling season. Arrangements are underway to confirm the 2014 pulling schedule, which looks to include a couple of new events. Several teams are freshening their equipment, with a few new mounts expected to take to the track this year. Look for a detailed report of off season moves, and the 2014 pulling schedule to be posted soon ! 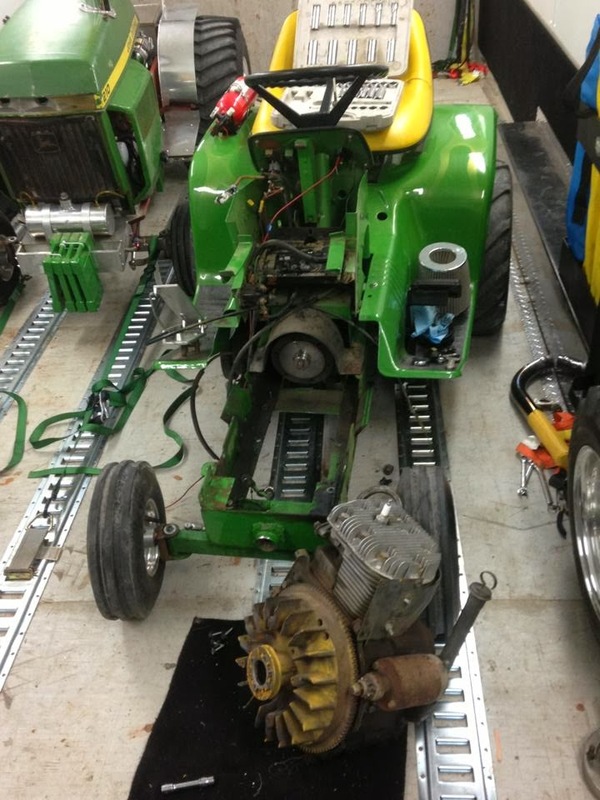 Team Mean Green will be installing a fresh bullet in the 'Yes Deere' machine for 2014. Lane Duncan will return aboard the 'Texas T-Rex', with some chassis mods and new paint in 2014. The Outlaw Pulling camp is hard at work on a new machine for 2014. 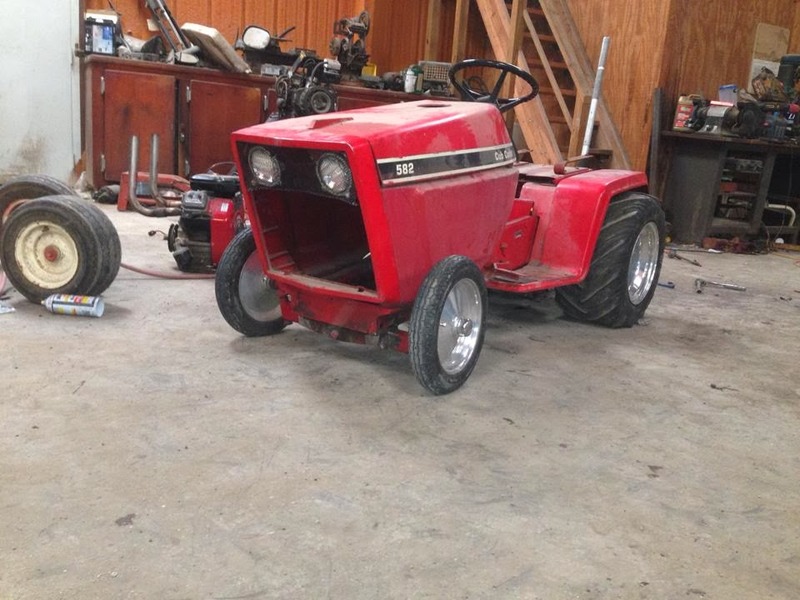 Garin Mason is finishing a new tractor for the Stock Class in 2014.